see screen shot . see screen shot see screen shot . .
Q. 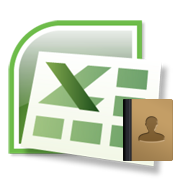 Why upload Excel? I thought it is a csv file? You can use the standard way, csv. Just copy the numbers and paste at replyx-dnc and view the standard dnc.gov.sg result. 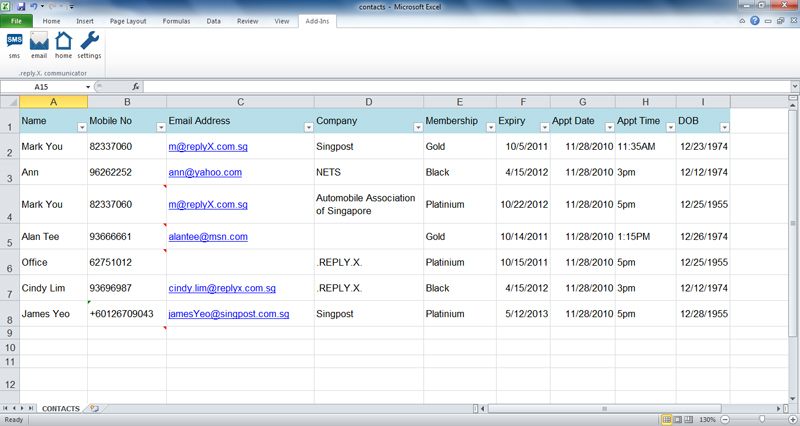 Excel is our unique add-on feature, as in you can use your contact names and other meaningful values e.g. membership, date-of-birth, products purchased. 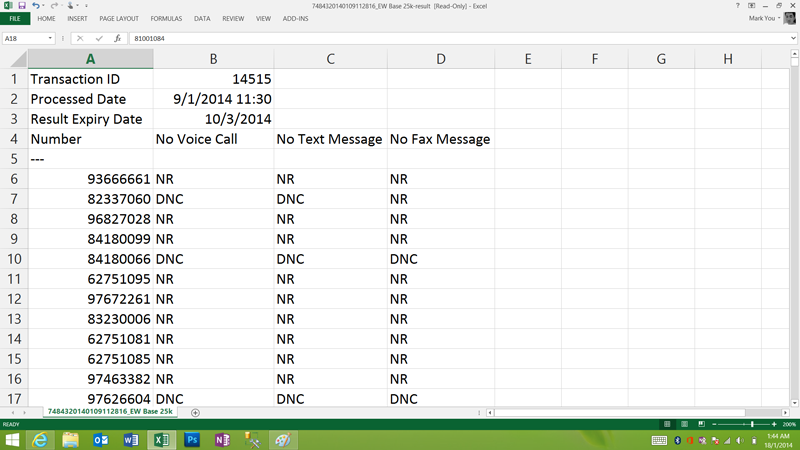 The contact names and values you use will be shown in your dnc-checked results. Q. You remove duplicate and invalid numbers for me, I understand. What is "Advanced" options? "Advanced" options is our unique add-on feature, it helps you filter out unwanted numbers before the dnc check. 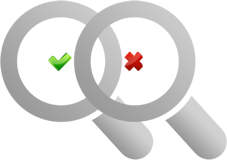 Depending on your preference, you can choose not to use the advanced options. Q. The original dnc result should be good enough. 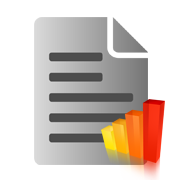 Why replyx customised report? The original dnc result will be provided. 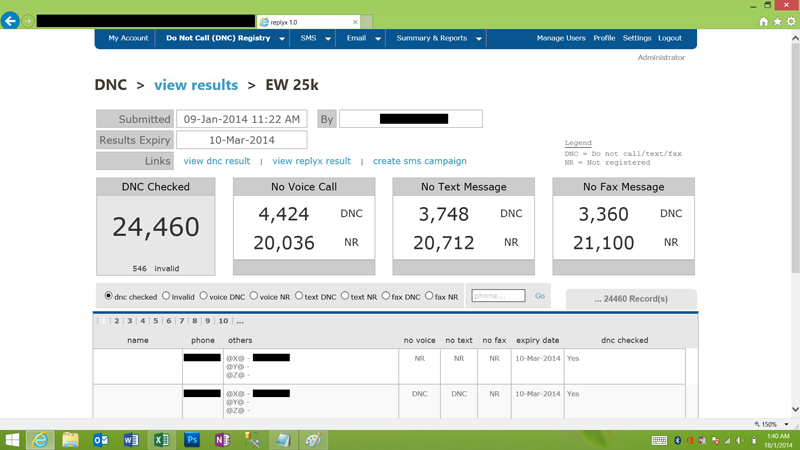 Replyx customised report is our unique add-on feature, it shows you the orginal dnc result along with your customer names and other meaningful values. Q. Do you check all my numbers? Another reseller tells me that you re-use other customers' data and save on dnc-checks, then make profit out of it. We provide the original dnc result everytime you check-dnc, it serves as a receipt with dnc.gov.sg's transaction-ID and the total number of dnc checks. Replyx has been providing reliable sms marketing services since 2003, we do not overcharge our customers. 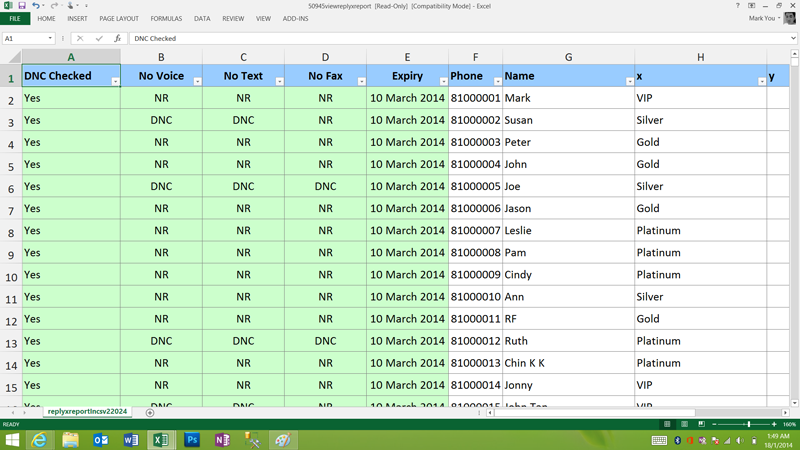 We do not sell, trade or disclose your phone database to external parties. Our strict adherence to the Non-Disclosure Agreement is guaranteed; it is proven to our clients by the seeding method. The replyx-dnc and replyx-sms web applications & databases are hosted in a tier-3 data center so you can expect the highest server infrastructure grade. Telephone marketing is one of the avenues that a business uses to inform its customers and potential customers of its products and services. There are businesses that target companies using telemarketing while others target individuals. There is a debate whether telemarketing causes more harm than good because of the myriad of complaints from individuals who receive calls all the time without their approval. These calls are usually unwanted and annoying. For this reason, do not call registry in Singapore was established. As the name suggests, this registry is a database of phone numbers belonging to individuals. Although there are businesses calling people on the DNC registry list, the government of Singapore has decreed to give fines and penalties to businesses that do not comply to this legislation. It is important for businesses involved in telemarketing to check the registry list. 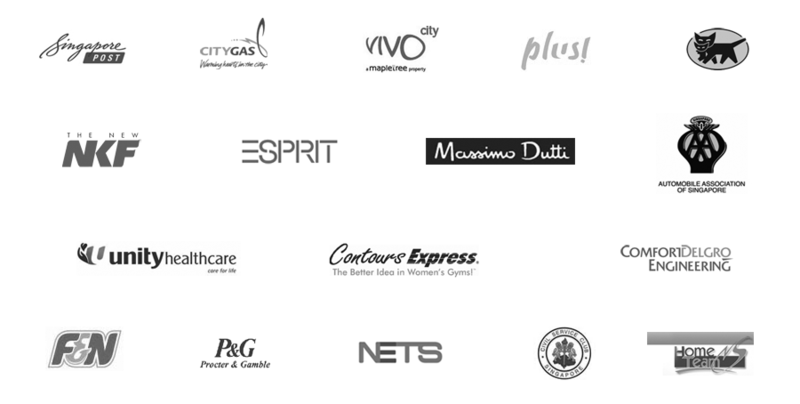 The DNC registry in Singapore will definitely have an impact on your business. 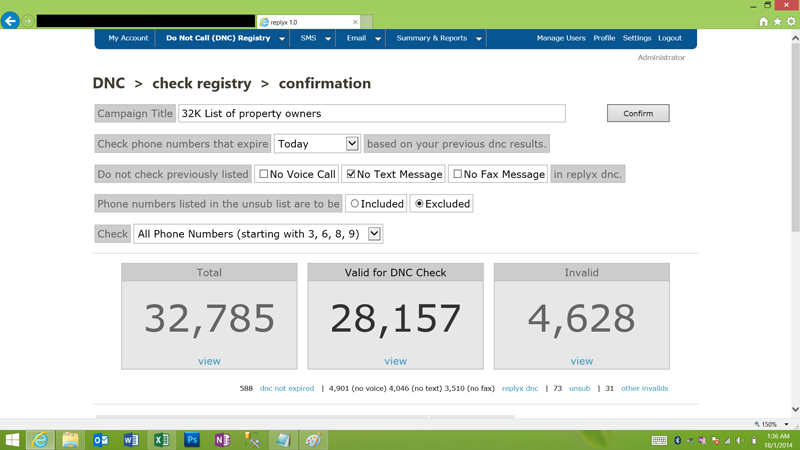 If one of your marketing strategies is telemarketing, then it is important to check the dnc registry. However, business numbers cannot be registered. Therefore, you can still call these businesses and advertise your products and services. 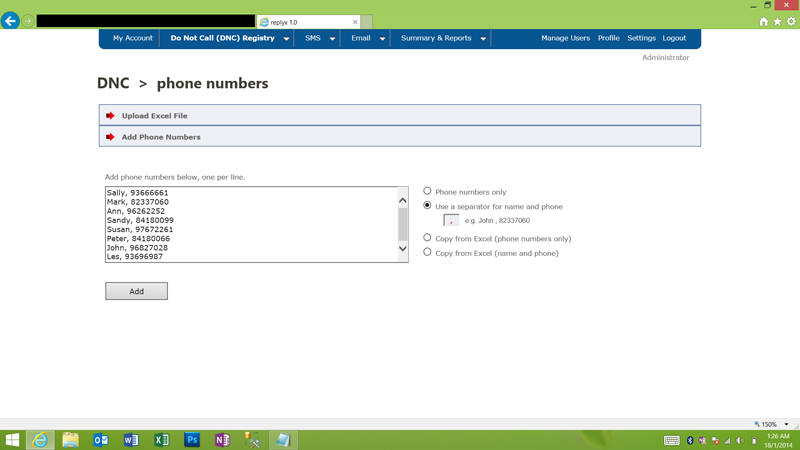 Additionally, businesses are allowed to call customers whom they have a relationship with. These customers can be called, even if they are on the registry. For customers whom have stopped having a business relationship with the telemarketing business, they cannot be called, if they are on the registry. Individuals who are on the registry have a right to file a complaint after a month of registration, if they are still receiving telemarketing calls. Telemarketing companies found in violation of this rule are given a fine. The DNC Registry does not apply to government agencies. It is important for businesses to understand the rules of this registry and know how to handle these disputes to avoid getting fines and penalties that are unnecessary.